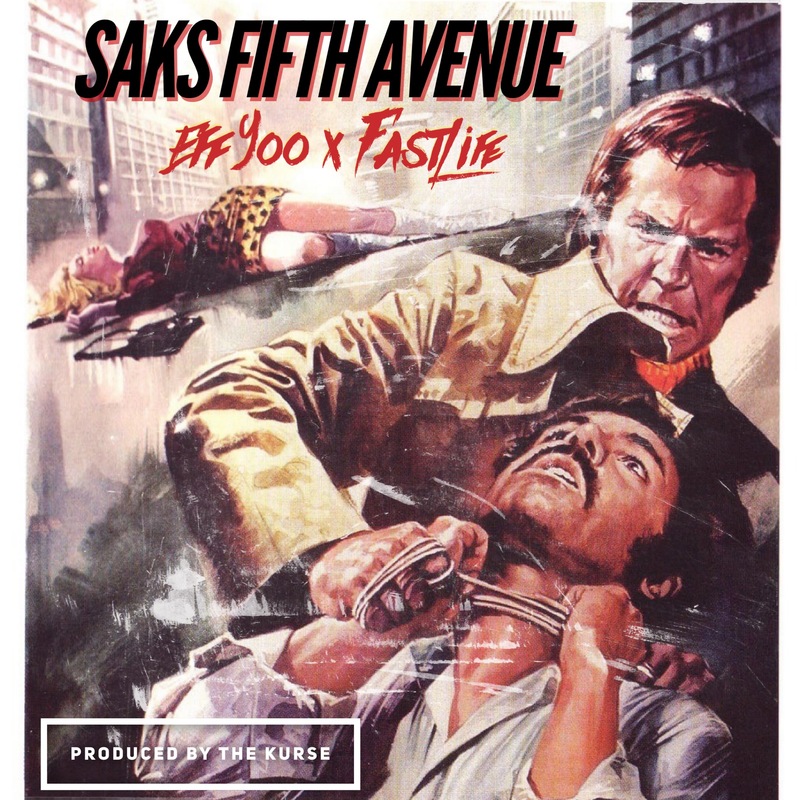 Eff Yoo is back with a new Single “Saks Fifth Avenue” off his Spicaso Dos Ep. 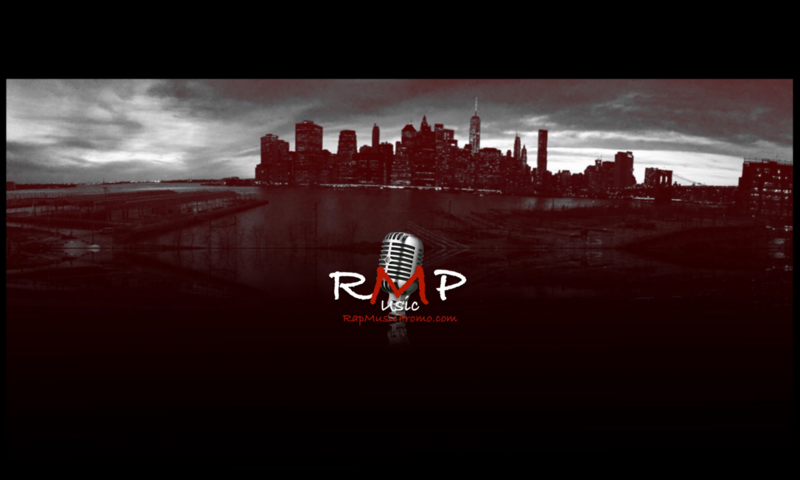 He enlists fellow Queens MC Fastlife to ride shotgun on this futuristic beat. Young Toronto standout The Kurse provides the soundtrack. Spicaso Dos is Eff Yoo and The Kurse’s second EP in the last 12 months. Be sure to catch both putting out more work individually and together in the coming year.